Can you do me a favor and check your newsfeed on any of your social media platforms? Let me guess, most of the posts you see are videos, right? That’s no longer a surprise, thanks to mobile devices and better internet connection available. If you’re into video marketing, here are some cool facts that you should definitely know to help pump up your game. Without further ado, here are 10 of the most interesting facts we have today on social media video marketing. Videos on Twitter are retweeted six times more than photos. And video tweets have actually increased by more than 50% in 2016. So if you want your content to be shared and seen more quickly, turn it into video and tweet it. The number of Snapchat videos played on a daily basis is 10 billion. This fact shows that if you want a more active audience that’s eager to watch almost anything you want, Snapchat is the place to go. In the first quarter of 2015, more than half of the ads on Instagram (58%) were videos. On a photo-sharing platform, marketers preferred to use videos. That’s something that shows which of the two have better results. A total of 100 million hours is spent on watching Facebook videos daily. For a general-purpose social media platform, it has almost the same stats with a video sharing one – YouTube. Most of the people watching videos on social media, specifically YouTube, are on mobile (70%). In 2016 alone, 96% of marketers invested in video marketing to increase their sales. If you’re a part of the 4%, you should definitely rethink your strategy. One out of three online retailers has significantly increased their conversions through video marketing (91%). A five-star rating on videos almost guarantees a 3.76% conversion rate. The more valuable its substance, the higher the odds of convincing people to purchase. The peak time for viewing videos around the world is at 12:00 PM to 5:00 PM. So if you’re not sure yet when’s the best time for you to post, this timeframe should be a decent guide to start with. 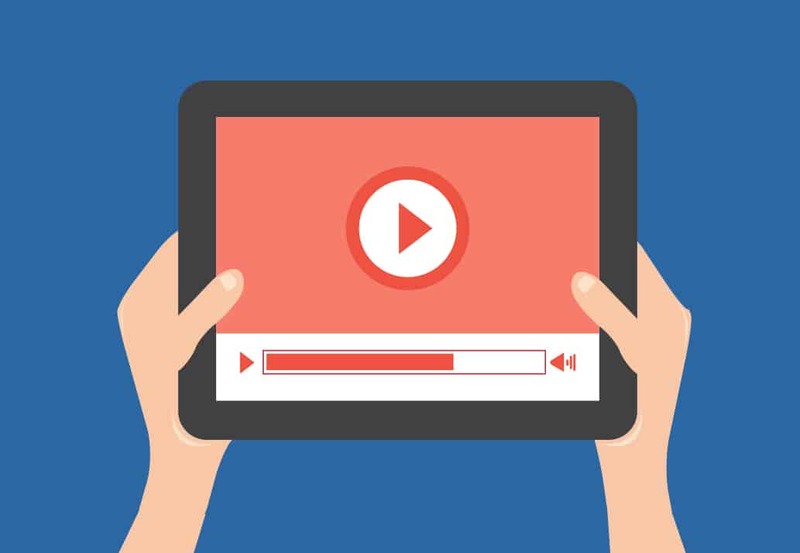 A whopping 73% of people successfully purchase a product after watching a video about it. If you can provide a video that will answer all their doubts, you’re sure to have some customers flocking in.